It’s hard to know what nurses truly need or what they don’t need. Looking for a gift for a nurse, whether a colleague, a friend, and even just a simple thank you gift for the nurse or nurses, who took care of a loved one in the hospital, can be challenging. Not knowing what to give, what is necessary, what is politically-correct, what gifts to avoid, can be time-consuming. 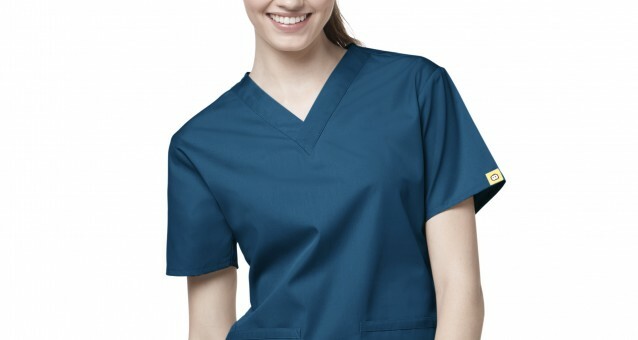 Pulse Uniform has been providing medical scrubs and uniforms for the healthcare industry for almost 10 years. So, they know that nurses are extremely busy, tough, and dedicated to their jobs. Having served the healthcare professionals, Pulse Uniform knows what items are useful and fun, stylish and necessary, versatile and professional, practical and adorable, for these extremely talented and discerning medical and healthcare professionals. Pulse Uniform used this knowledge to make it easy for anyone to give a medical practitioner a gift. In their Pinterest account, they have created a board that collected different products that can easily show a nurse their appreciation for all that these nurses, doctors, dentists, vets, and any from the healthcare industry, do. This board will give anyone lots of gift ideas not only for healthcare professionals, but even for those who are not in the healthcare industry. Take a look at these gift ideas, and you might want to take a look at their other boards, to see more.